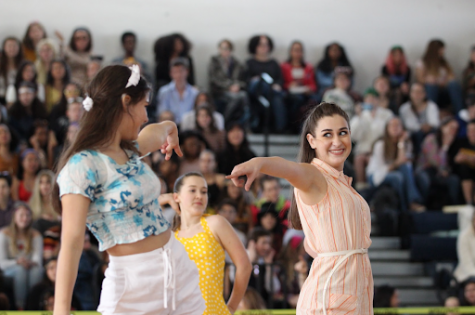 Traditionally, Spirit Week brings hippies and cheerleaders strolling through the halls, along with dance rehearsals during lunch and after school to perfect the Pep Rally dances. 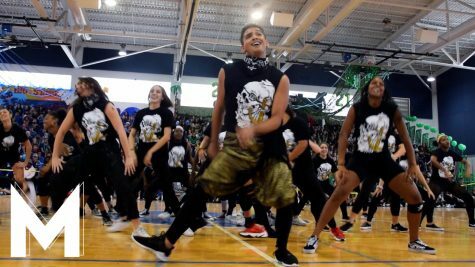 This year, school spirit was captured in a new way: a camera swiveling through the hallways recording students dancing and singing. SGA began planning the first ever Lip Dub at the beginning of the school year, an event in which students spread out around campus, lip syncing to songs while representing their art areas, sports teams, and clubs. 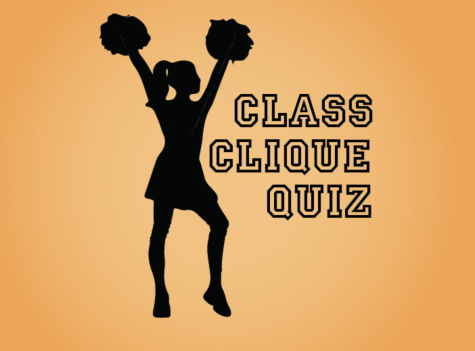 Though the event was originally scheduled early in the school year, it was moved to Tuesday of Spirit Week. 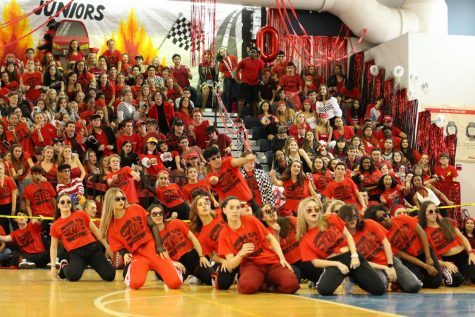 In the opening scene of Dreyfoos’ first Lip Dub, SGA presidents Annemarie Gerlach and Armin Khoshbin lip sync to “Don’t Stop Me Now” by Queen.“I was confused in the run through because I didn’t know what to expect, but I got really excited to see everything we planned coming together,” Gerlach said.”Armin is my best friend and seeing all the dancers in place got us hyped for the event.” Around campus, students prepared signs and props to hold up in representation of their clubs. The Lip Dub featured segments from 15 songs, including “Don’t Stop Believing” by Journey and “September” by Earth, Wind, and Fire. Representatives for each participating club, major, or organization lip synced a portion of their selected song. In preparation for the Lip Dub, SGA members were in charge of organizing the event during morning and lunch meetings, where they discussed the route taken around the school, the camera work, and each group’s assigned location. In addition, SGA chose music and mixed the track before the event. 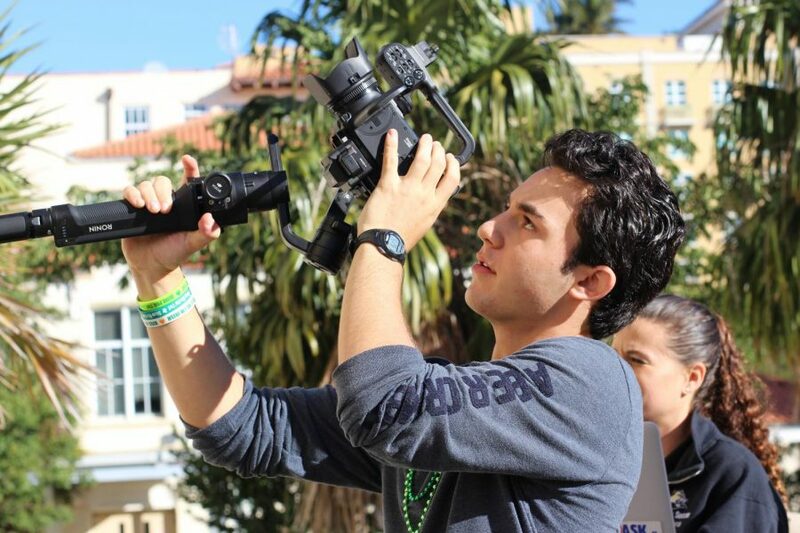 “The lip dub was so much fun to make. 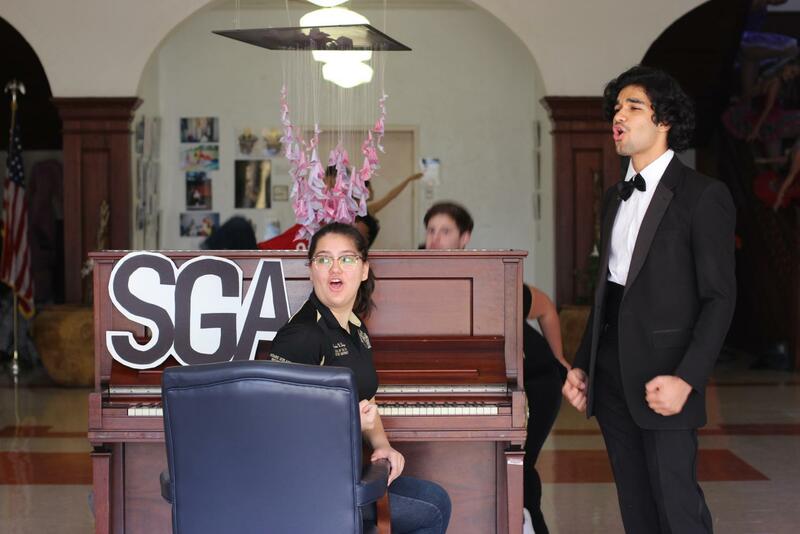 All of the hard work SGA has put into it has really paid off,” SGA president and piano junior Annemarie Gerlach said. Communications junior Savannah Lee and communications sophomore Adam Goldstick were in charge of recording the Lip Dub, tracking the camera throughout the school, as well as editing. 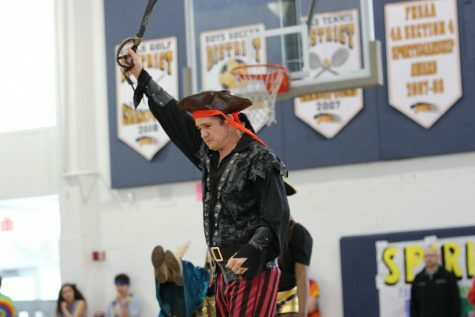 “I think it went way better than we expected and I’m impressed that the school came together to pull it off,” Lee said. 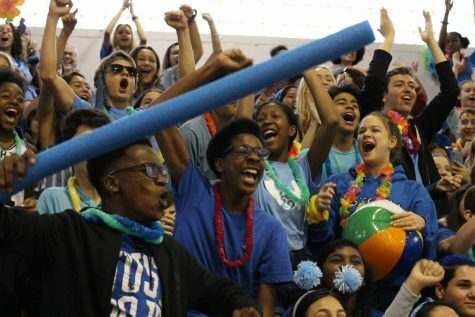 After two practices, the Lip Dub was filmed, but school spirit still remained across campus. Signs and props were laid down as the morning’s chaos settled into Field Day’s excitement, and SGA began to edit the footage. The final video clip is planned to be filmed Friday, on the day of Pep Rally, using a drone going over the field. 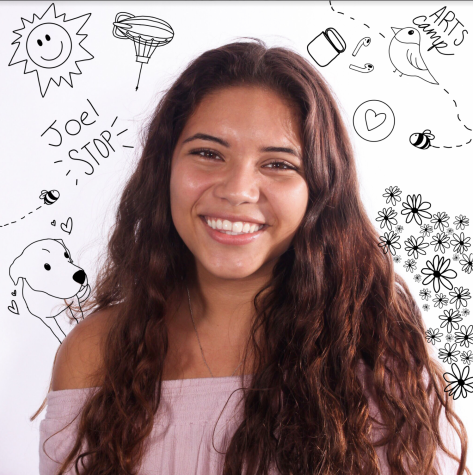 “I’m very proud that I can participate in this event with other people who have become more like a second family to me,” communications senior Finnley Senese said.